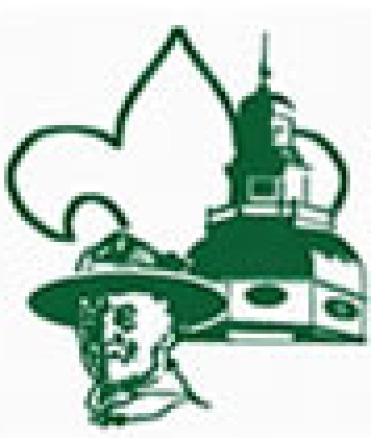 Help us in supporting the Scouting movement in Anne Arundel County! Many of you may not be aware of a great program that can help support the Scouting Movement here in Anne Arundel County and specifically The Capitol District. The Program is called "The Dollars for Doers Program". The program is a way for your company to thank you for the volunteer service you provide to the local community by making a charitable contribution to a non-profit of your choosing based on your hours served. The program does not ask you, the volunteer, for any additional funds to support scouting, as many of you already graciously give of your own money to help scouting progress into its next 100 years. It simply asks you to log the hours you already spend Scouting so your company can reward you and The Boy Scouts of America for your service. Certain companies, such as Verizon, will give a charitable gift of $750.00 for simply volunteering 50 hours a year with The Boy Scouts of America. This is money that can be used for things like maintaining camp, supporting scholarship programs the Baltimore Area Council has for scouts with financial hardships to register or to attend camp, and membership materials used to recruit new youth into this great program. Contained within this booklet is a list of all of the companies that we are aware of that support a ?Dollars for Doers Program?. Please take some time to review the list to see if your company can reward you and The Boy Scouts of America for the countless hours you spend making sure our kids have what they need to succeed. If you company does support the program, please email Jenna Welle (jwelle@baltimorebsa.org) to let me know as well as find out more information about how this helps support Scouts. Thank you for your dedication to the Scouting Program!!! Submissions are fast and easy!!! Ask your Human Resources Department for a ?Dollars for Doers? form that will be filled out by you and turned into the Baltimore Area Council for verification. Employees must register into the intranet system to become recognized community volunteers.